Water is the most important nutrient that we need. Testing water is one way to make sure that we are giving ourselves and our families good water for drinking. Until now there have not been any tools, other than expensive and time consuming laboratory analyses, available to individuals to help reduce the risk of drinking water that is unsafe due to contamination. 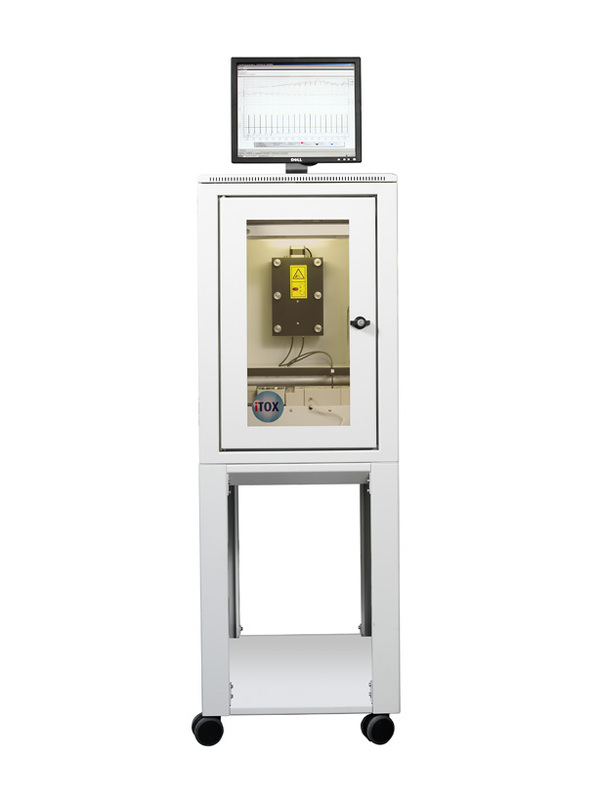 Lishtot has developed a device, the TestDrop Pro, which is able to detect and indicate likely contamination, by a wide range of undesirable materials. The Test Drop Pro is a key fob sized device, that is battery powered and inexpensive. The Lishtot technology is based on a triboelectric phenomenon. Check your water—make sure that the water filter under the sink is still working, that you’re not getting lead from the old pipes leading into the house, and that you don’t have problematic bacteria in your water system. It’s not just water, it’s your water. Measuring bacterial presence and load – whether for providing advance warning to WTP operators, managing disinfection processes or ensuring compliance to regulatory limits for drinking water, recycled water and WWTP discharges – is of huge importance in the water industry. Monitoring bacterial content in water has traditionally required labour intensive manual sampling in several locations throughout the water system, transport of the water samples to laboratories and time consuming analysis – up to 24 hours for a single test . The very low temporal and spatial density of data, together with the unavoidable time delays inherent in the method, tells the water system manager very little about the dynamic behavior of the system. Bacterial content and activity changes with time of day, water depth, turbidity and other water quality parameters. All of these factors are missed by manual sampling and lengthy analytical procedures. 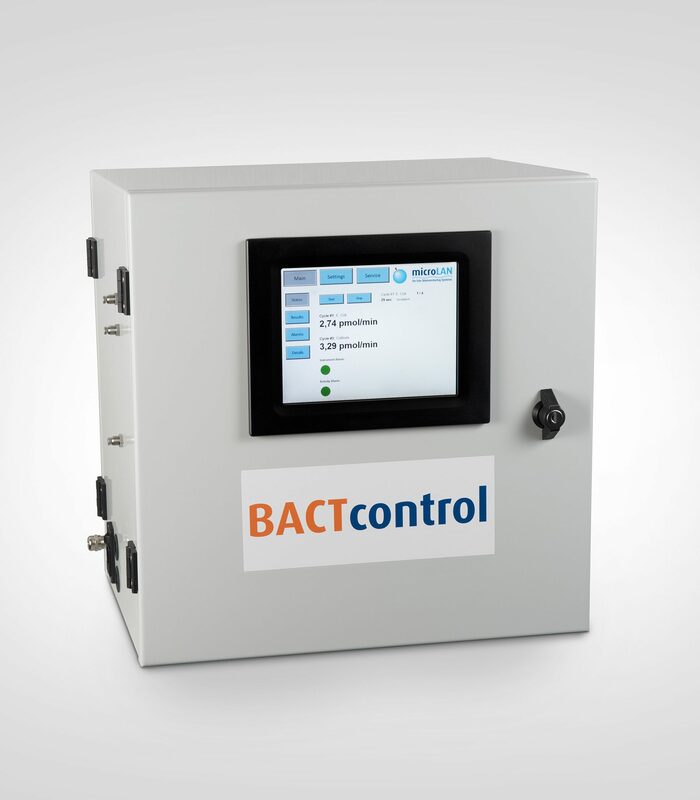 BACTcontrol is an automated instrument which detects the presence of bacterial activity in water and can be used as an online screening monitor for total and specific bacteria. It is based on an enzymatic reaction that makes the bacteria visible for fluorescence detection. 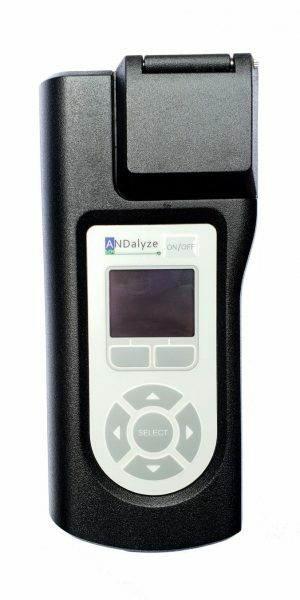 ANDalyze offers a hand-held fluorimeter and sensors for field analysis of soluble heavy metal content in water supplies. The unit provides accurate readings in seconds, and is a breakthrough in efficiency, accuracy and ease-of use for field applications. No special skills, chemistry knowledge, hazardous materials or harmful reagents are required. Overall costs are minimized by reducing complexity and time-to-result. Accurate and reliable data from the field is the necessary starting point in delivering the information required to enable managers and operators of complex infrastructures, systems, and smart services need to think quickly, act prudently, and plan strategically. 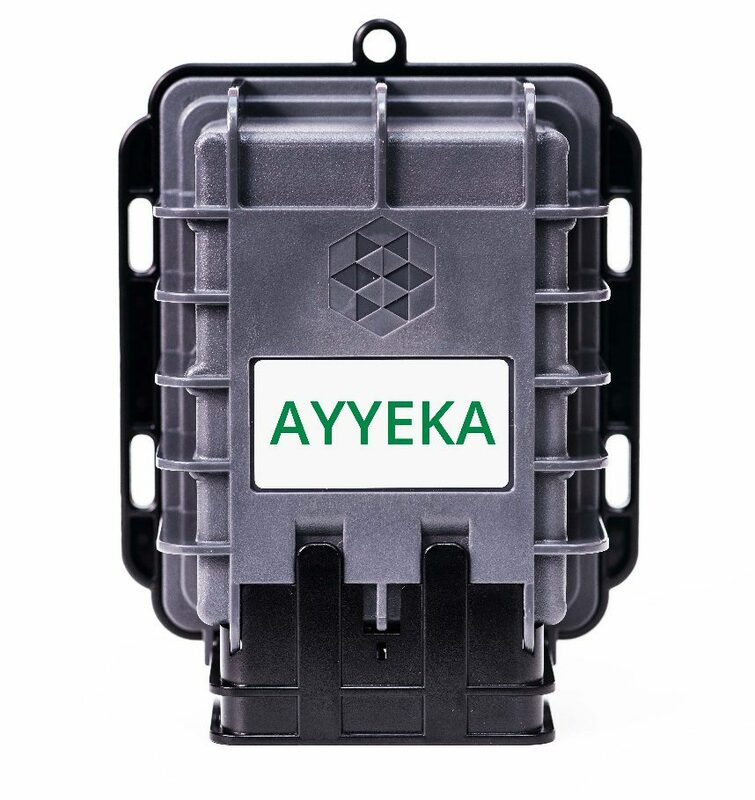 Ayyeka’s end-to-end technology solutions provide accurate and reliable data from the field. Disinfection by-products (DBPs) are compounds formed as a result of the disinfection process. While it is universally accepted that the acute microbiological health risk in drinking water is much higher than the risk of long-term exposure to DBPs, there is evidence that exposure to DBPs in drinking water is associated with human health risk in at least two main areas – adverse pregnancy outcomes and carcinogenicity. One group of DBPs, the trihalomethanes (THMs) content in drinking water is subject to quite strict regulatory limits in many parts of the world, including Australia. Monitoring THM levels usually involves labour intensive manual sampling and transport of the water samples containing highly volatile THMs, to laboratories for expensive and time consuming analysis. The result is sparse and historical data which, together with the unavoidable time delays involved, tells the network manager very little about the behavior of the network. Clearly, something better is needed. 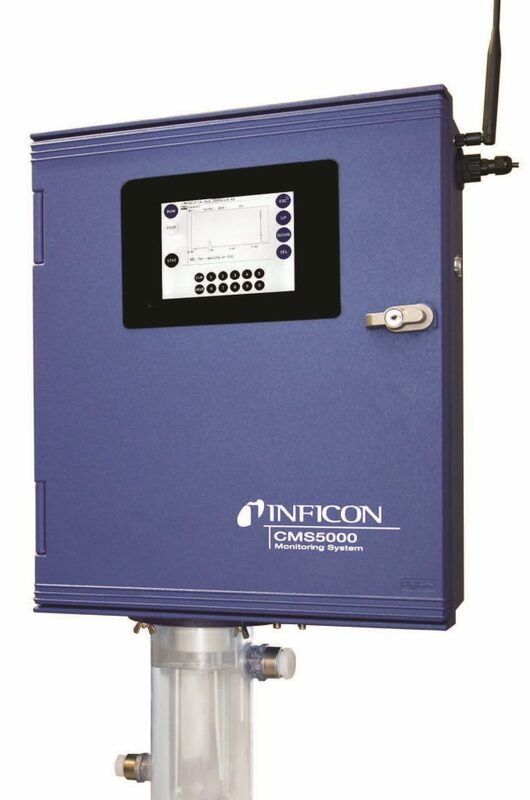 The Inficon CMS5000 can perform these complex THM analyses under the demanding conditions experienced in the farthest reaches of a drinking water network. Traditional chemical analysis, alone, is not enough to get a complete view of water quality. Biomonitoring of behavioral responses and stress levels, experienced by living organisms, is important as it can be used for assessing toxicity as a first line of defence in managing the use of source waters. Traditional analyses are only possible for a small number of the dangerous chemical substances, even with the latest highly sophisticated instruments. It is estimated that only about 5% of the existing toxic chemicals in water can be analysed by on-line monitors. Concentrations of many products are lower then the detection limits. The iTOXcontrol uses a decrease in luminescence of the Vibrio Fischeri bacteria as an endpoint effect to measure the toxicity of water samples. The acute test with this bacteria species is one of the best known ecotoxicity tests and has been used in ecotoxicological research since the 1980’s. It is internationally standardized and accredited (ISO 11348 Determination of the inhibition effect of water samples on the light emission of Vibrio fischeri). 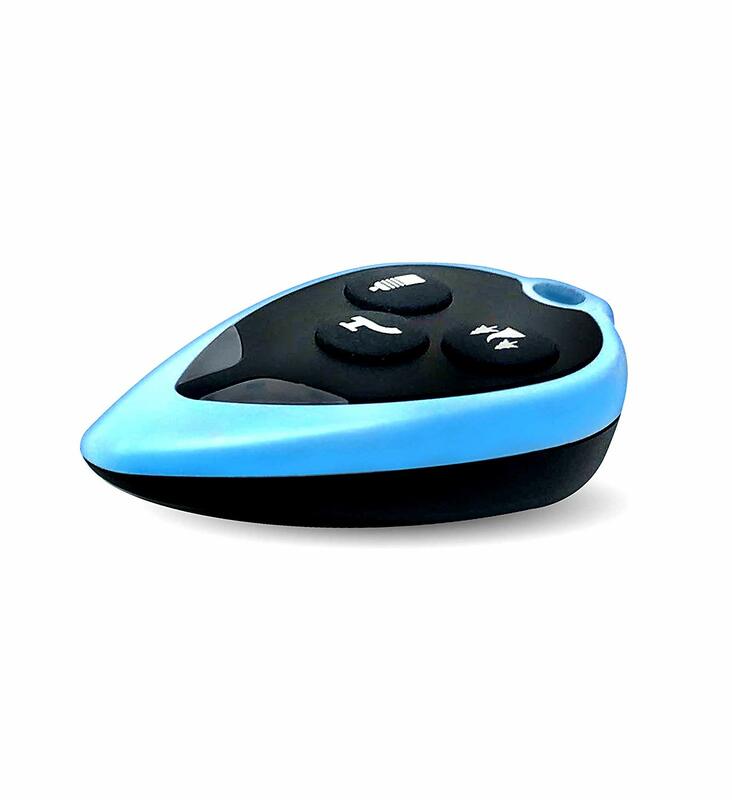 The iTOXcontrol can be Integrated with different optional sensors like a UV-VIS sensor or Algae sensor (for Chlorophyll-a and blue-green algae) which creates a combined system for Early Warning and Water Quality Monitoring . The presence of algae in surface waters is a potential threat to the quality and ecology of the water system. Therefore, the monitoring and control of the algae types and concentrations is very important. 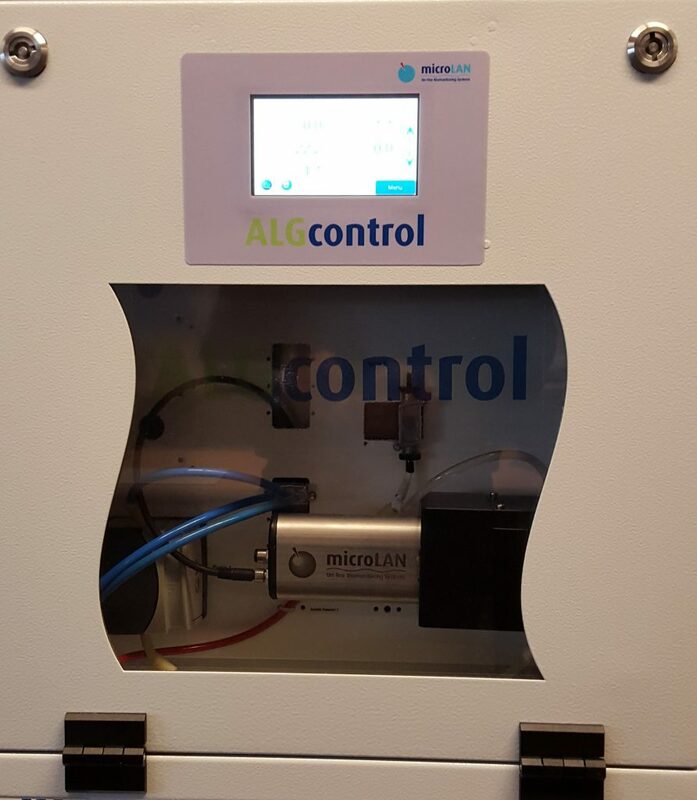 The ALGcontrol offers online monitoring of different algae types by continuously measuring the chlorophyll fluorescence of different algae classes in real time. Compared to time-consuming sample preparations and counting by microscope, the on-line fluorescence monitoring provides quick determination of the chlorophyll content in for example lakes, rivers and reservoirs. The ALGcontrol makes use of fluorescence excitation. This means that when chlorophyll molecules absorb light, a fraction of the energy absorbed is re-emitted as fluorescence. Due to the fact that algae of the same class contains a similar quantity and quality of pigments, their fluorescence excitation spectrum (with a fixed emission wavelength at 680nm) is significant. Thus, it is possible to differentiate classes of algae by their fluorescence excitation spectrum. Organics, solids and nitrate are some of the most important components of natural surface water, wastewater and recycled water. Typically, the detection and measurement of these components has relied on labour intensive manual sampling followed by time consuming laboratory procedures and the use of a multiplicity of expensive online instruments. The AQUALABO STAC changes the game. 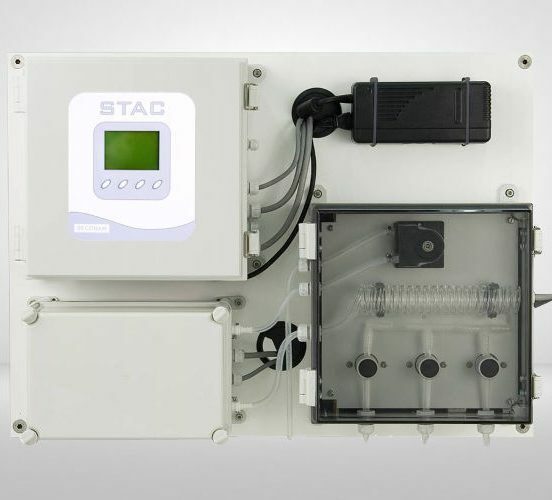 It is an affordable compact on-line UV absorbance analyser, capable of monitoring TOC, BOD, COD, TSS and Nitrate, using an innovative and patented technology.The STAC records the spectral profile of the sample, providing a true numerical picture of the water quality, and can also detect undesirable substances such as pesticides and aromatic hydrocarbons.